Уже начиная с версии браузера (58) на главной странице yandex(ru) расширение не работает. 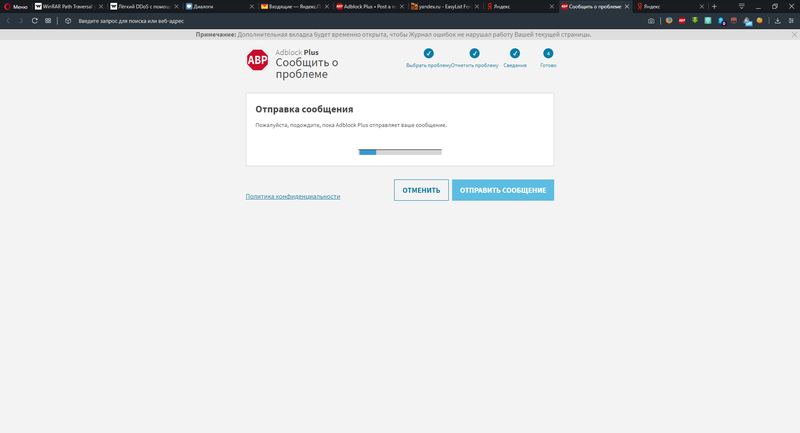 При этом если использовать любой другой браузер (например chrome или firefox) расширение работает без проблем. 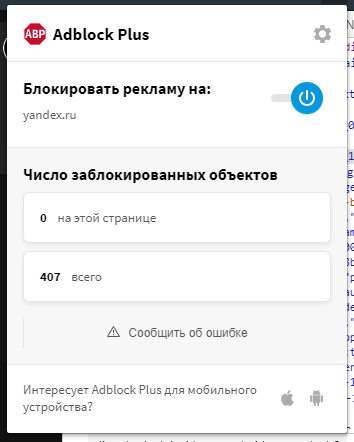 Already starting with the browser version (58), the extension does not work on the yandex (ru) home page. Moreover, if you use any other browser (for example, chrome or firefox), the extension works without problems. 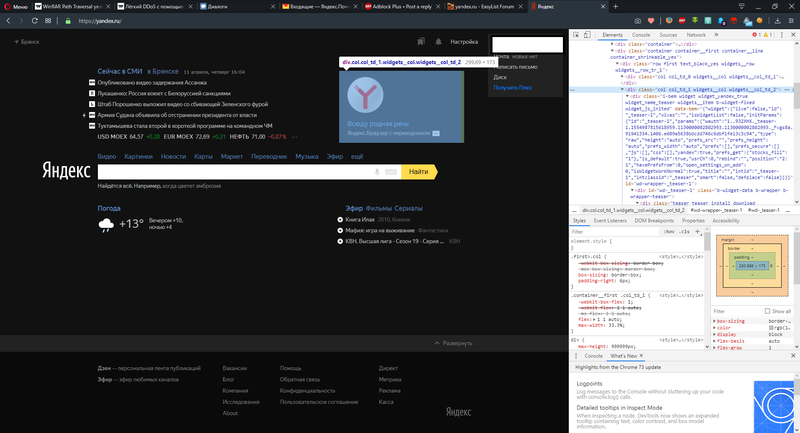 the extension does not work on the yandex (ru) home page. Explain what does not work with examples.